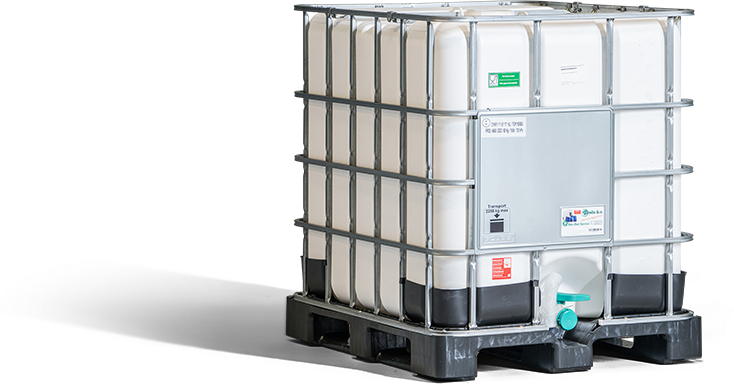 With our recollect system you can have us pick up your used IBC containers or barrels. You can simply notify us whenever you have containers ready for pick-up. Click on the button to download our recollect form in PDF format. Fill in the form and send it by fax to 0031-(0)318-452288. Or mail the filled in form to recollect@tholu.com. Click on the button to download our annex form in PDF format. Fill in the form and send it by fax to 0031-(0)318-452288.